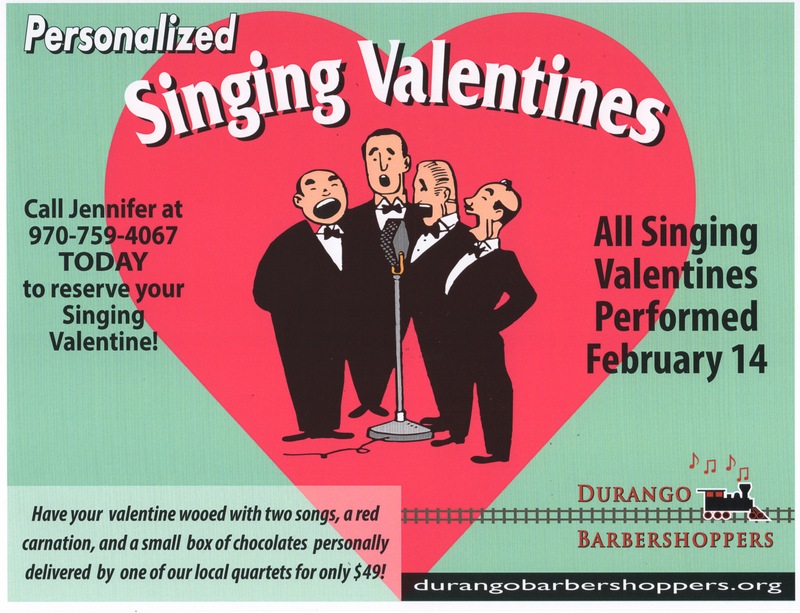 Durango Barbershoppers | AKA The Durango Narrow Gauge Chorus! You’re as welcome as the flowers in May!Do you like to sing in the shower? Hum along to your favorite songs? Do you sing Karaoke? Or do you just have an inkling that you might want to check out barbershop? Then, COME SING WITH US! Newcomers are welcome! 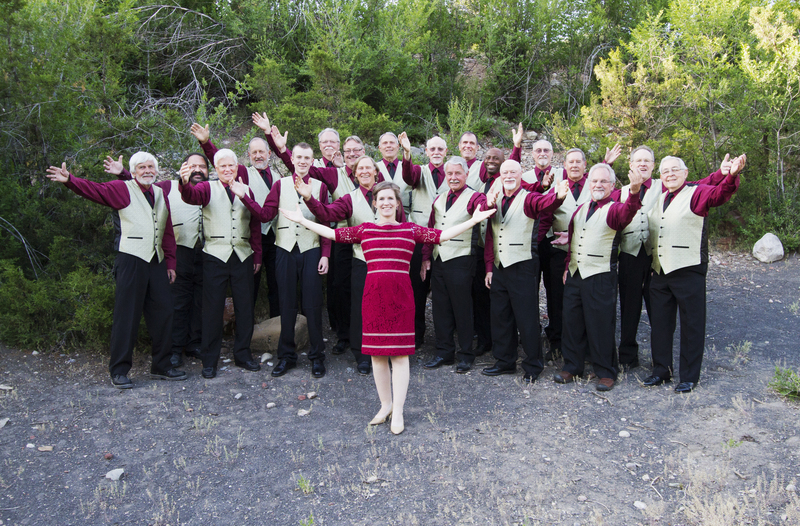 You will feel comfortable regardless of what you think of your singing ability, TRUST US, we know from experience. Just spending an evening with our beloved director, Amy, is a treat in itself. Her enthusiasm is infectious. The professional voice instruction she provides is priceless. AND, she is just plain fun! Tuesday nights from 7:00 p.m. to 9:00 p.m. If you would like to talk to one of our members, go to the “contact us” link above and give one of us a call! This is a great opportunity to start a new hobby, have fun and meet new people. Sorry Vern, we are not monitoring the website like we should so I just saw your post. Hope you got the support you needed last year and will be joining us in Silverton this year.